Tags: Table Tennis Ball . 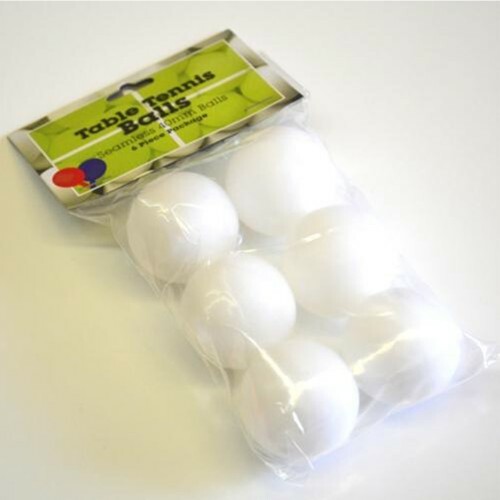 Balloons 20 Pack are great for parties and other special occasions to fill your room with fun and joy. Let customize your celebration and make it a me..